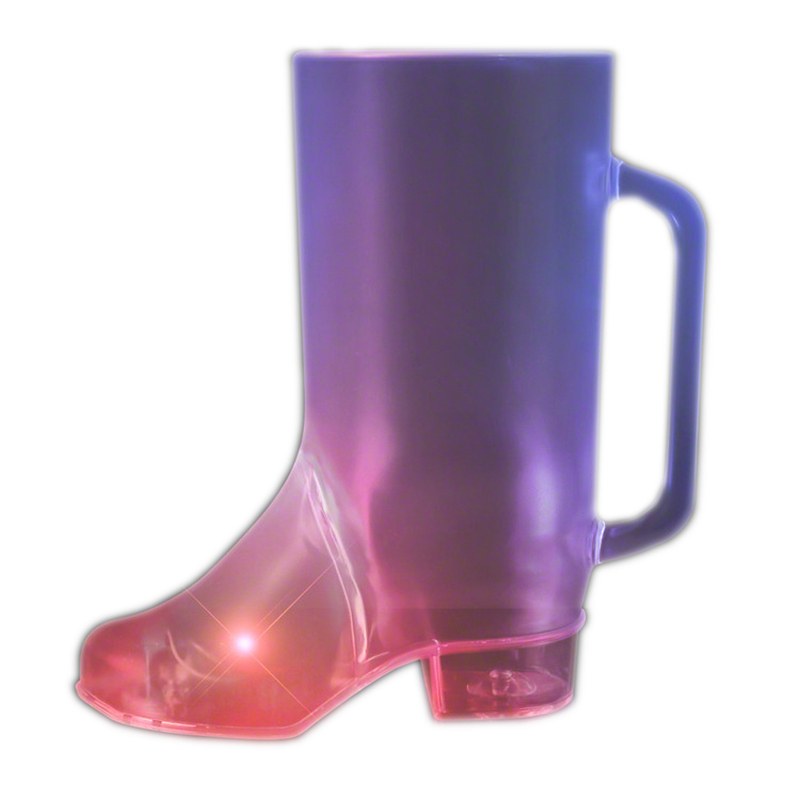 I think I know just what you are thinking. 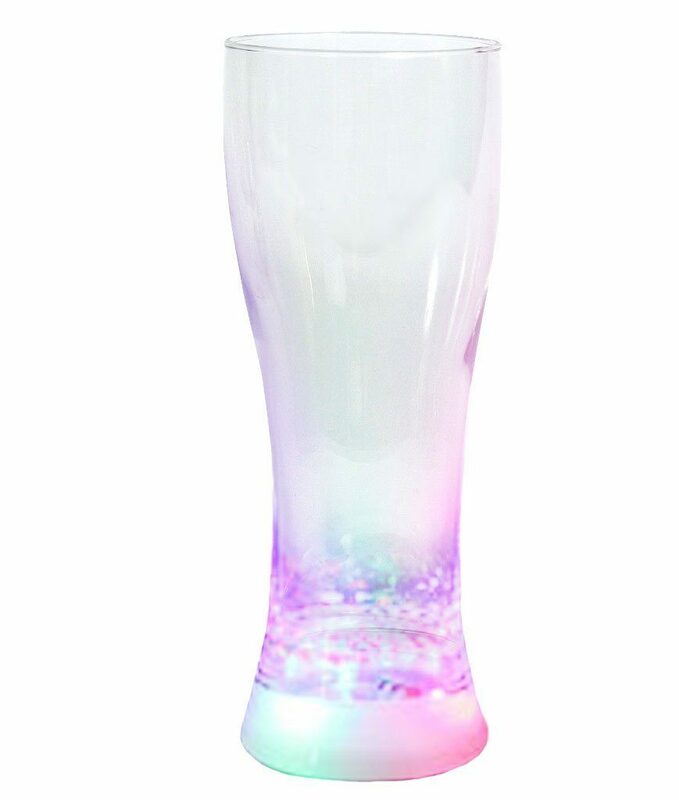 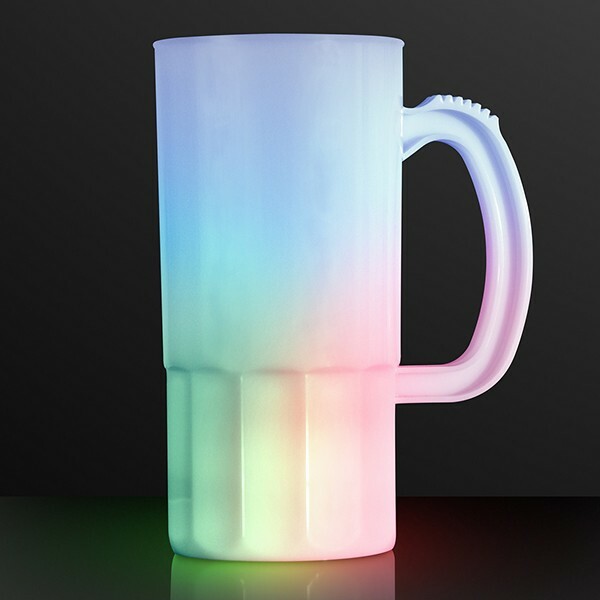 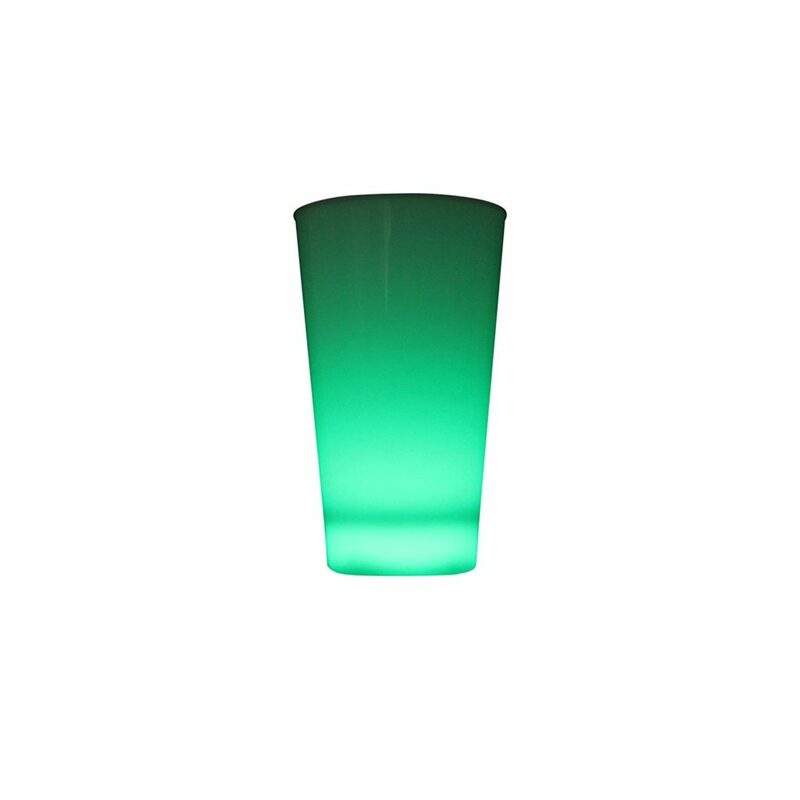 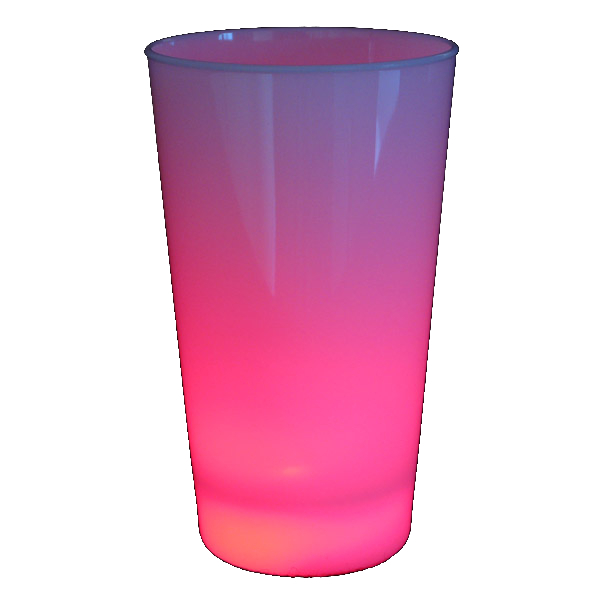 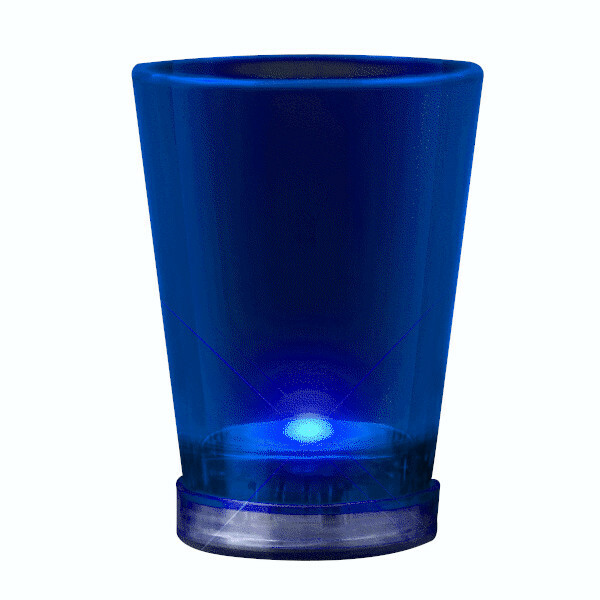 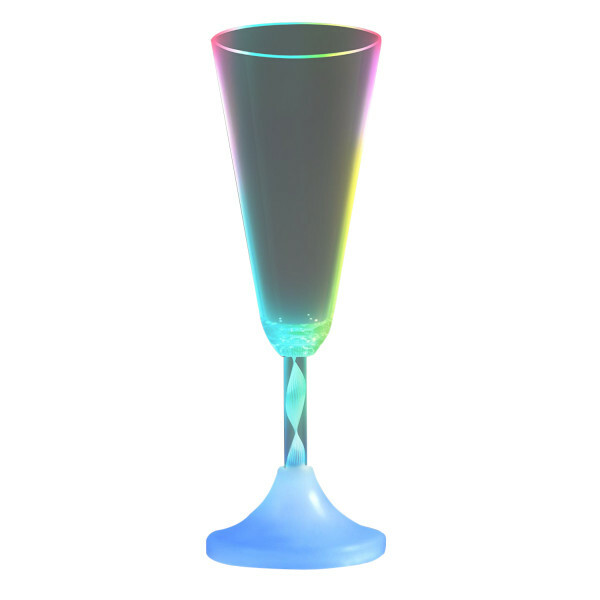 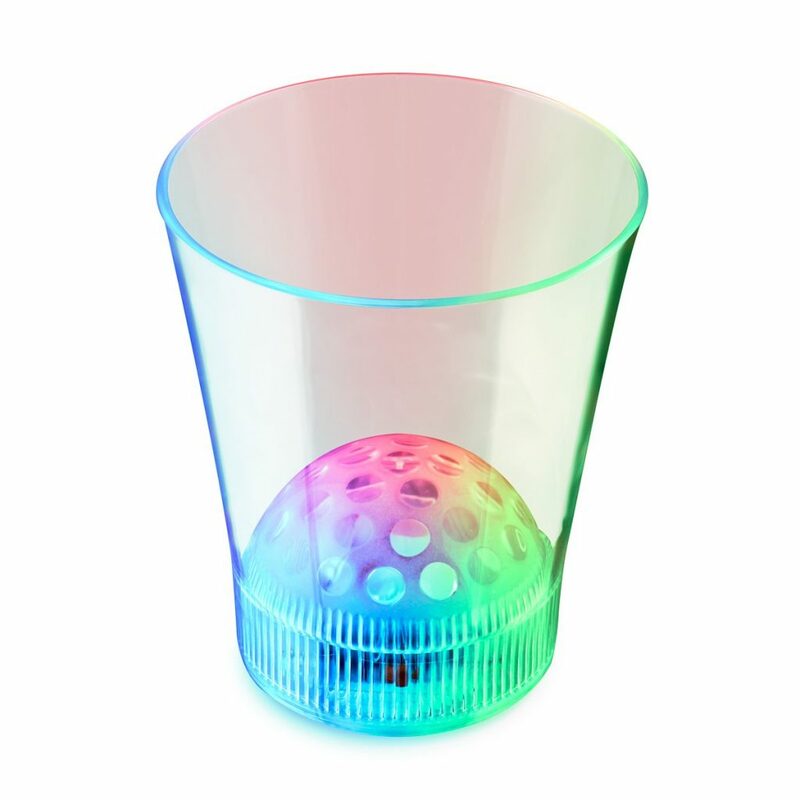 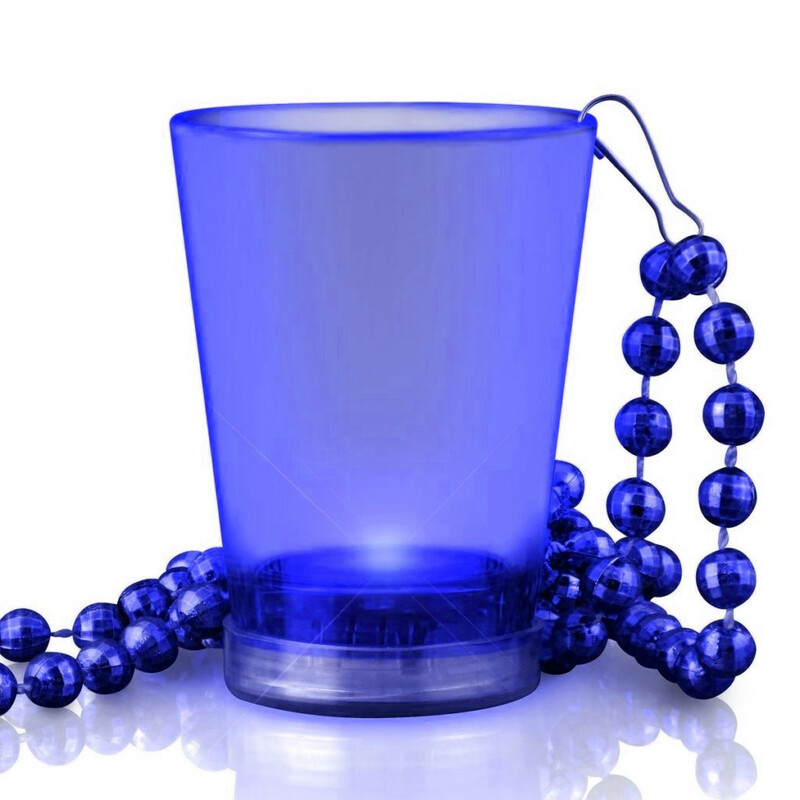 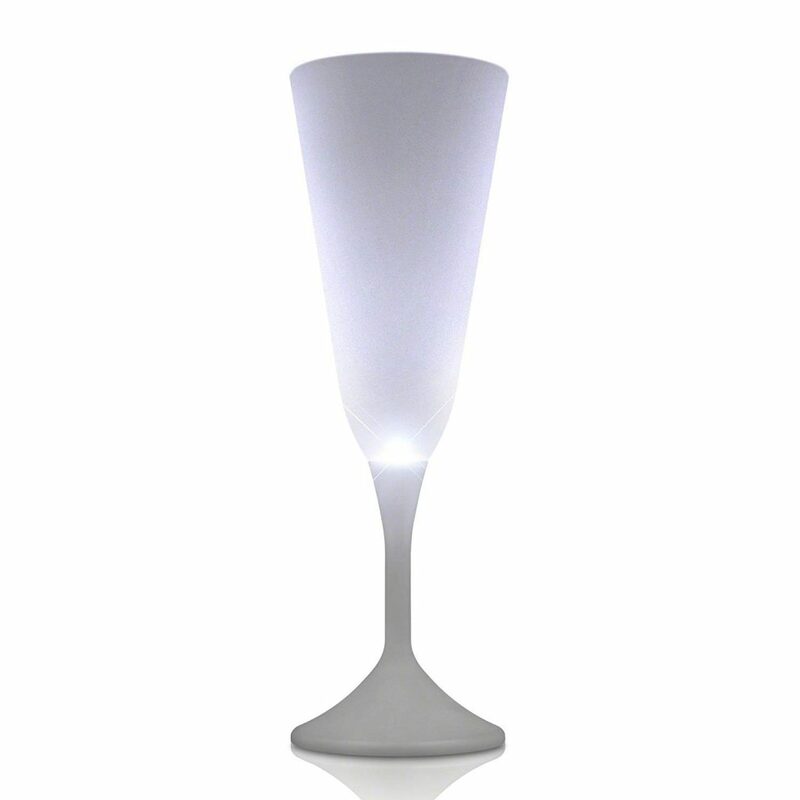 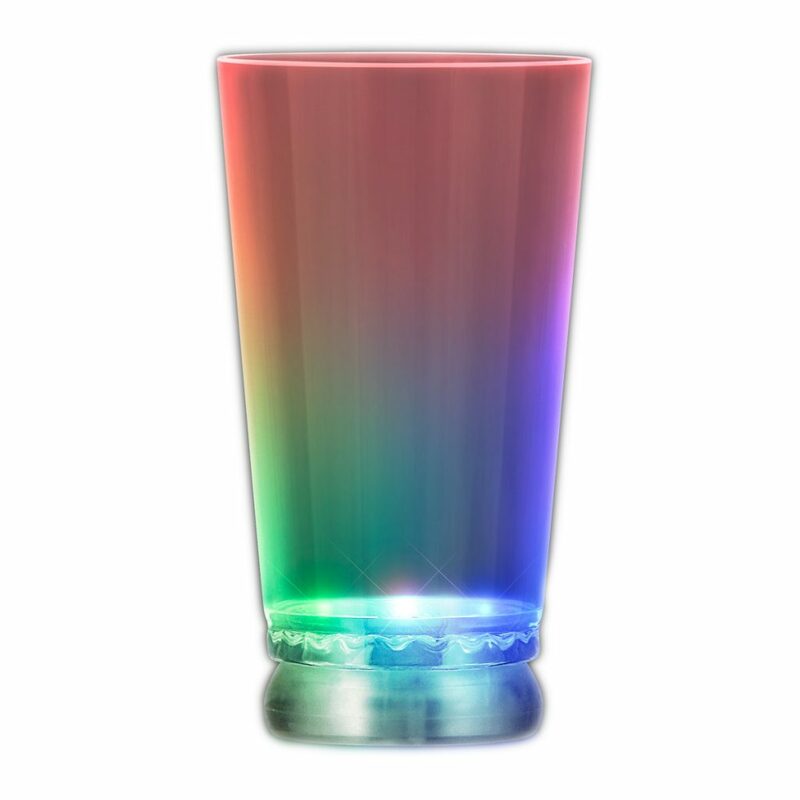 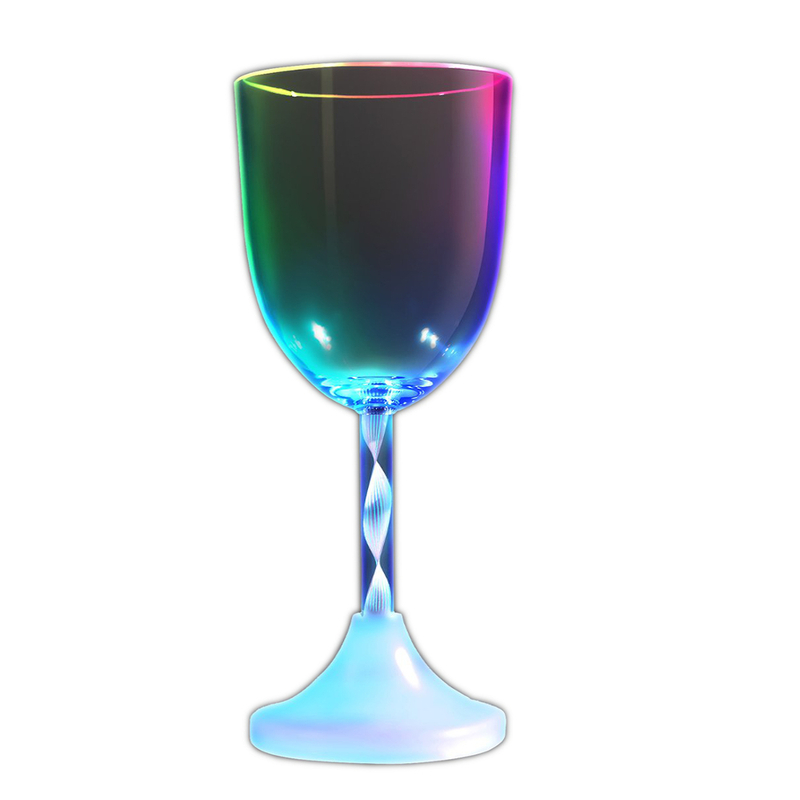 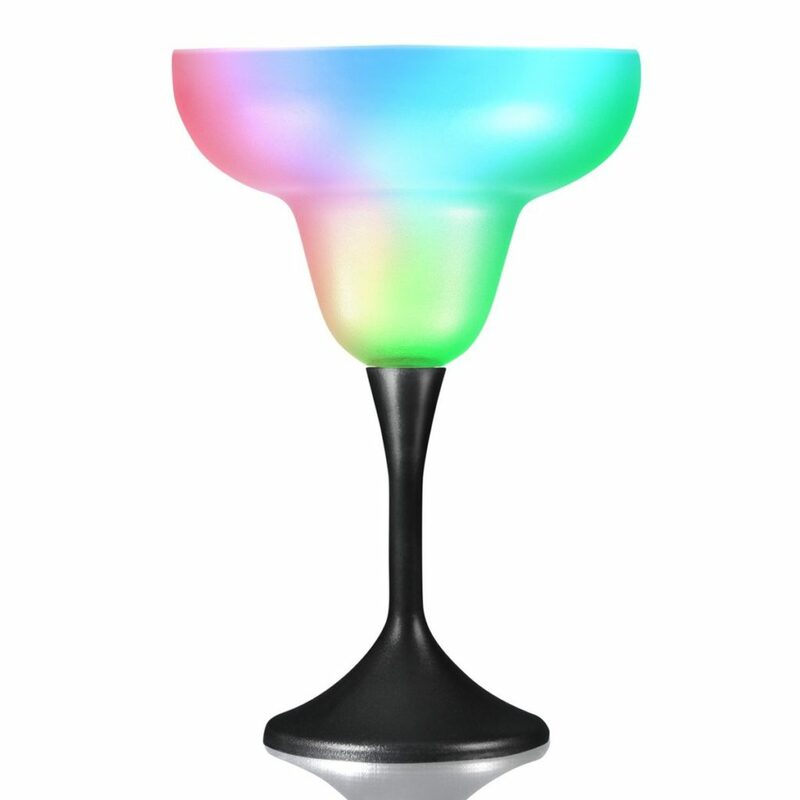 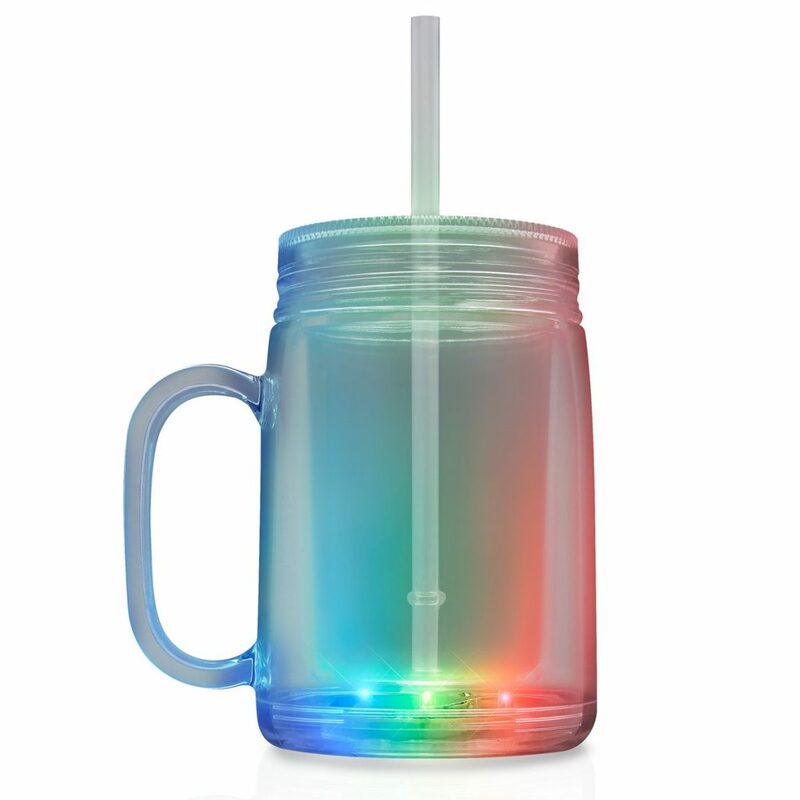 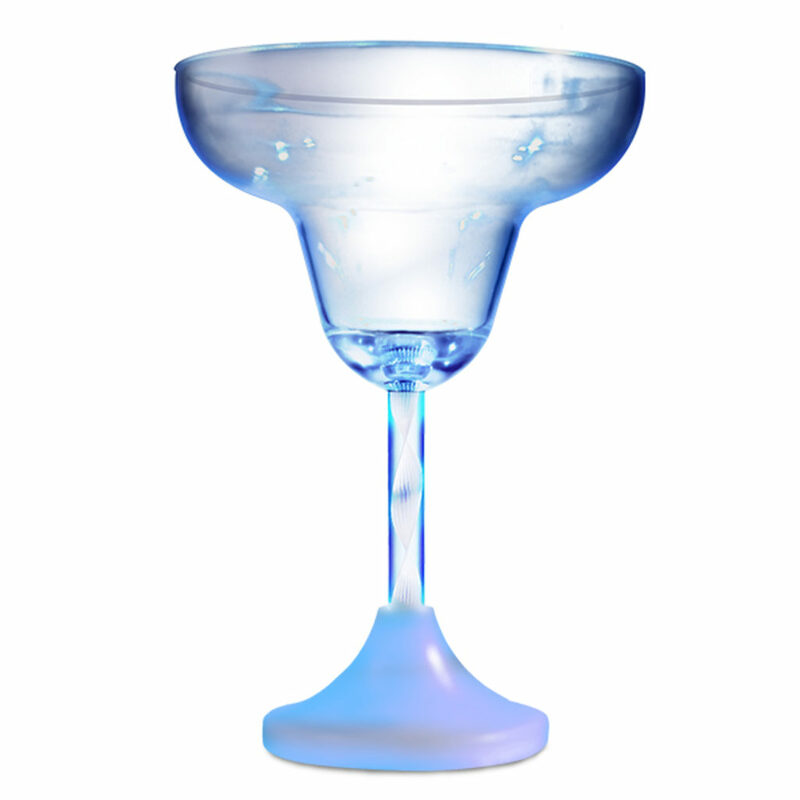 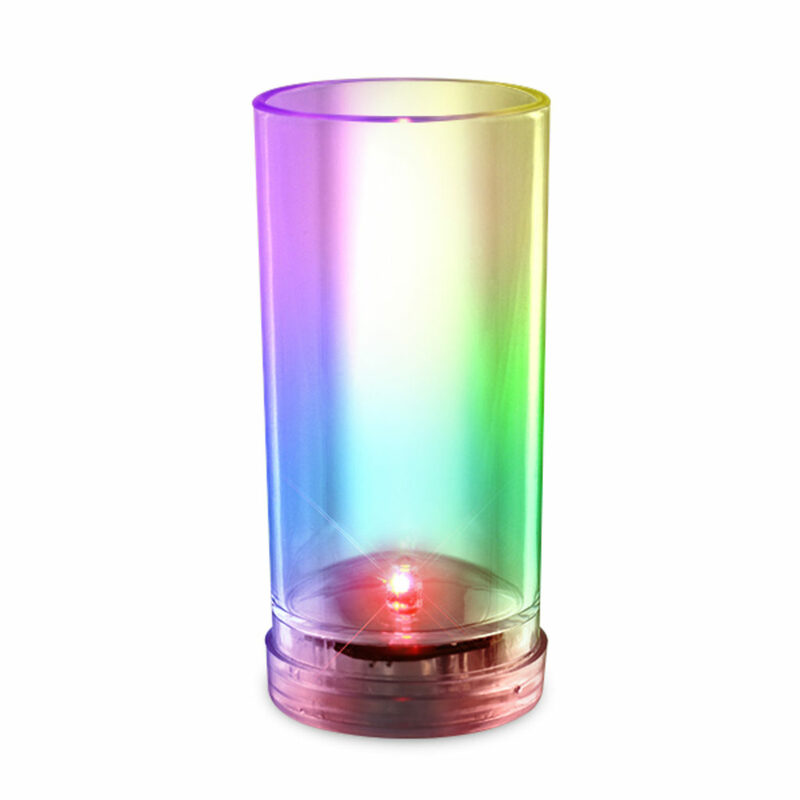 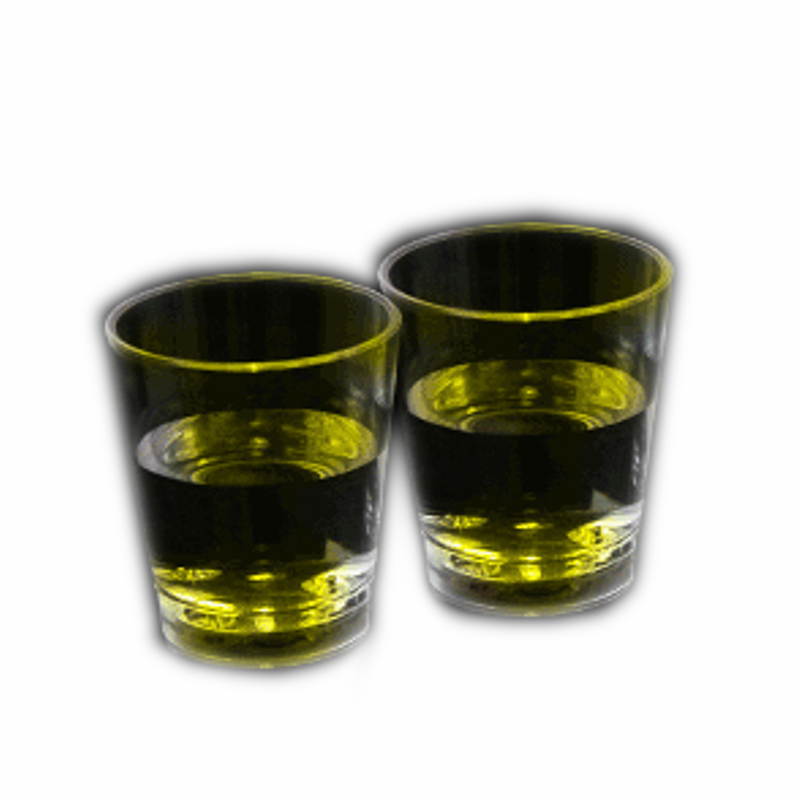 “I need some light up glasses for drinking.” All your guest will give you a wink when you give them a lighted glass for their drink. 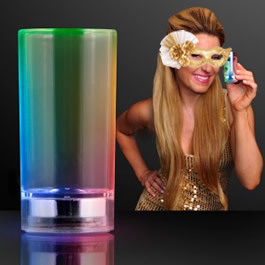 Light up glasses, now there’s the rub. 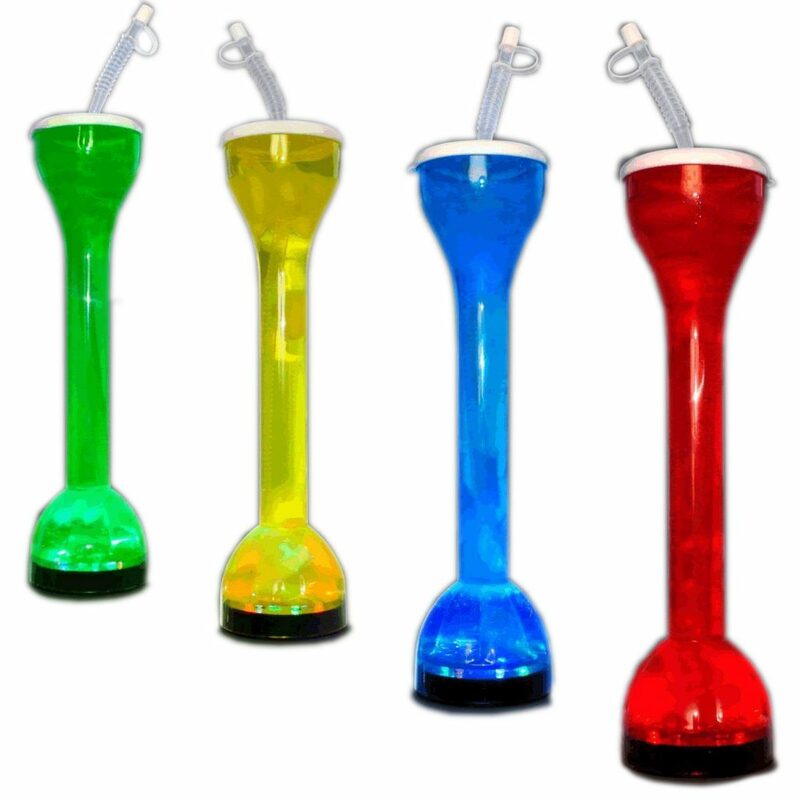 Take them with you to a club.